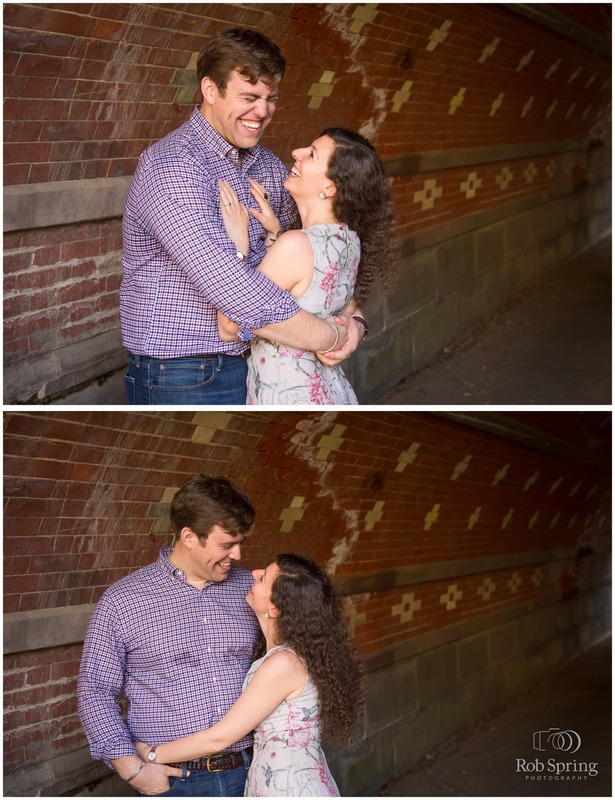 To say I had fun with these two would be an understatement! 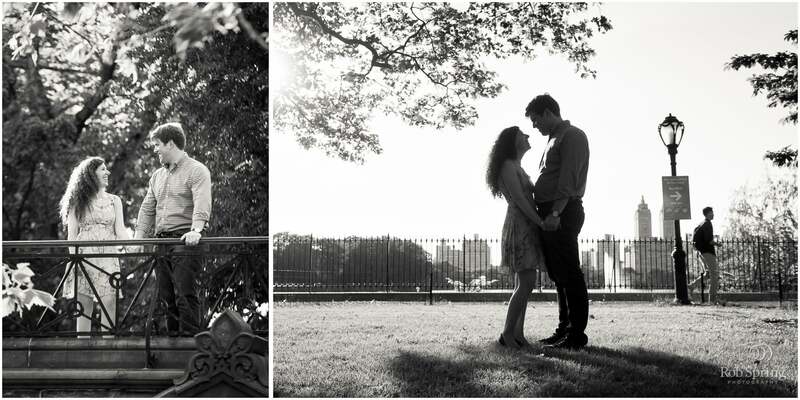 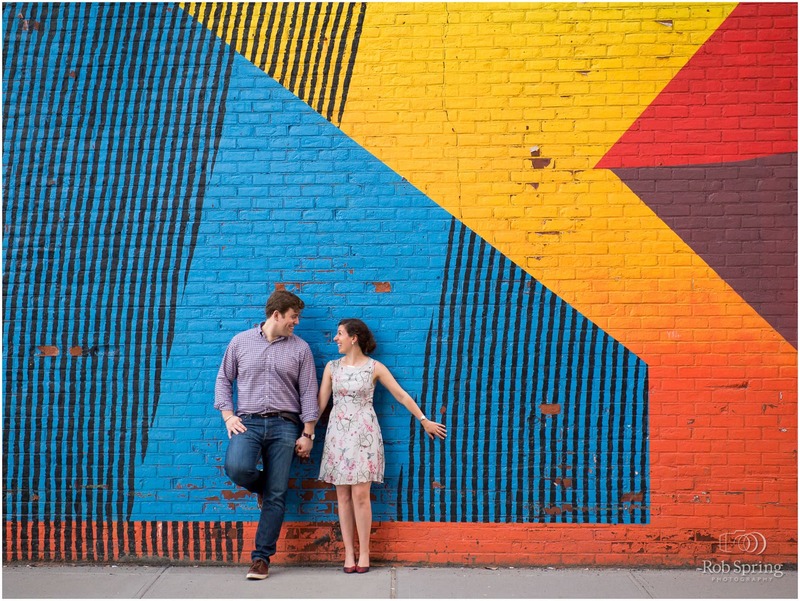 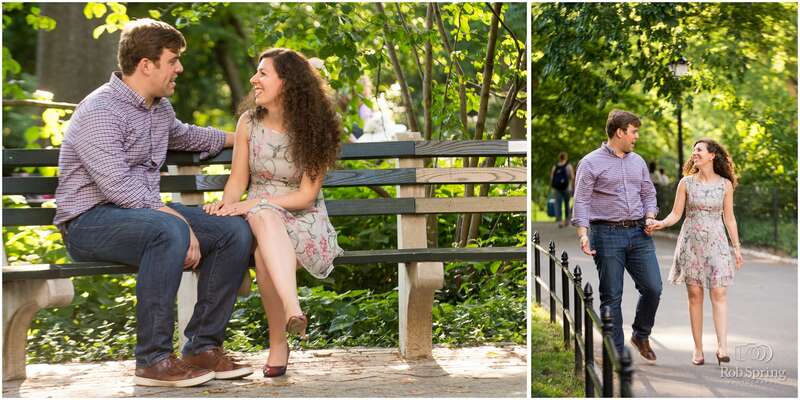 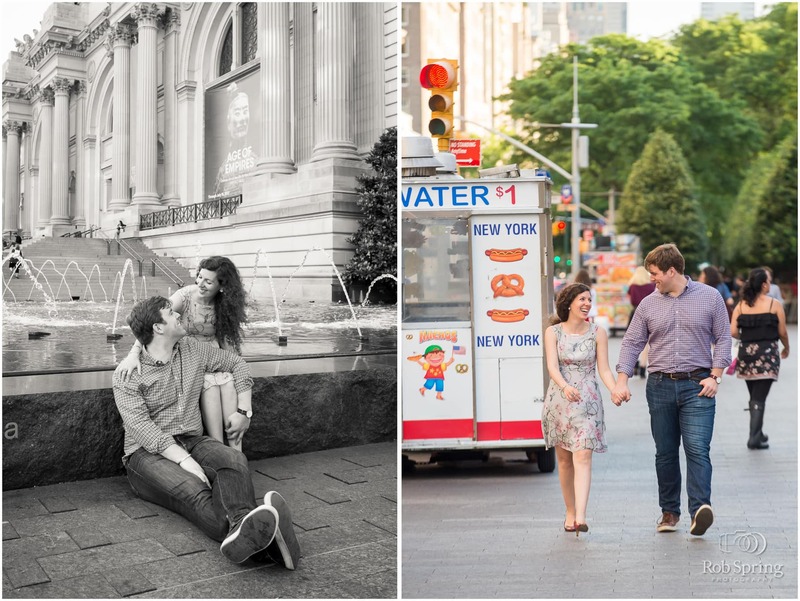 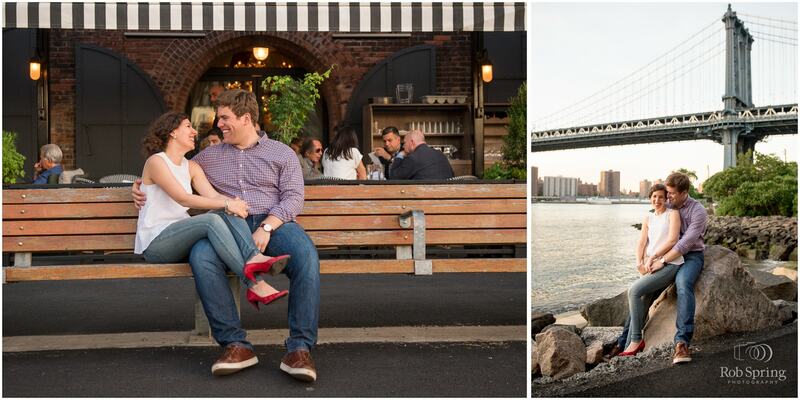 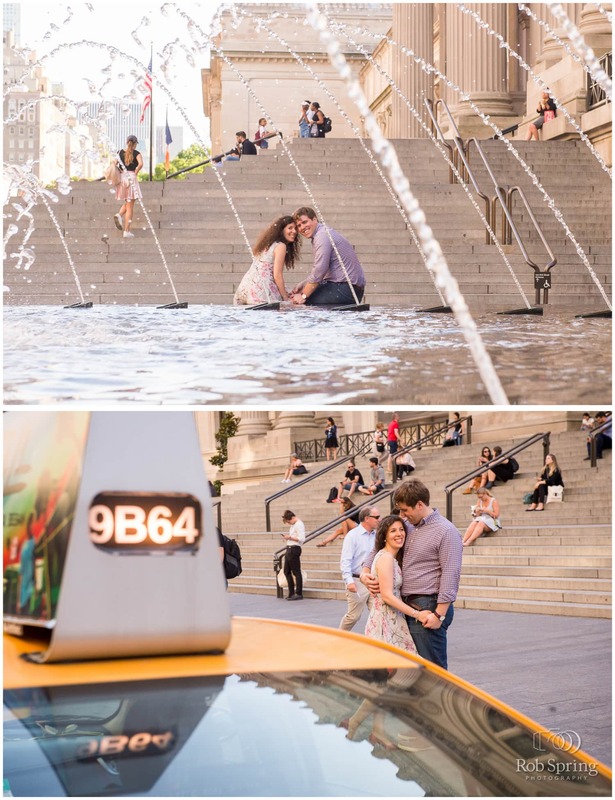 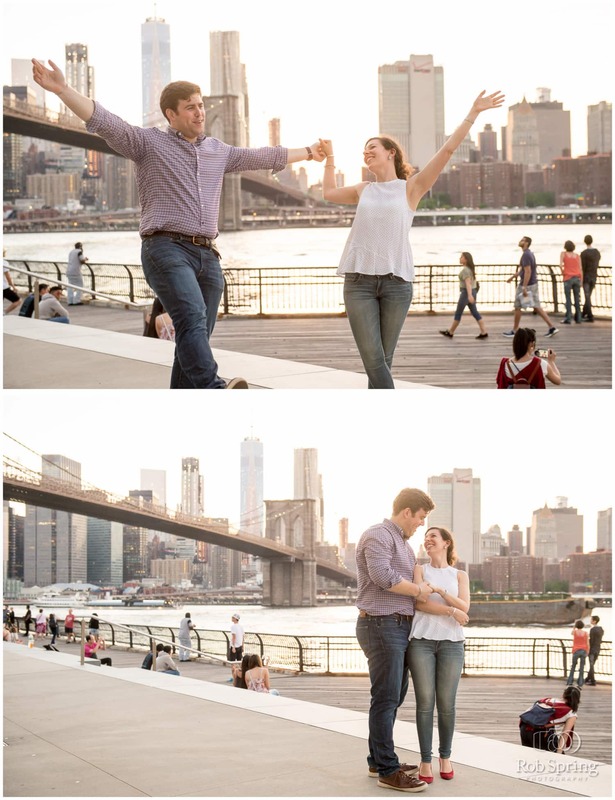 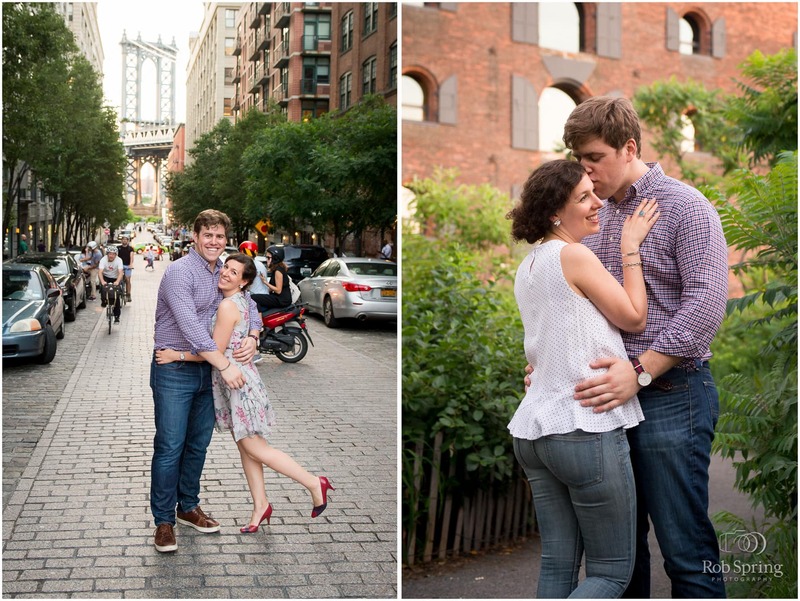 I always love traveling to NYC for engagement sessions, there are an unlimited amount of places to shoot and I’m pretty sure we got a tour of the whole city for this session! 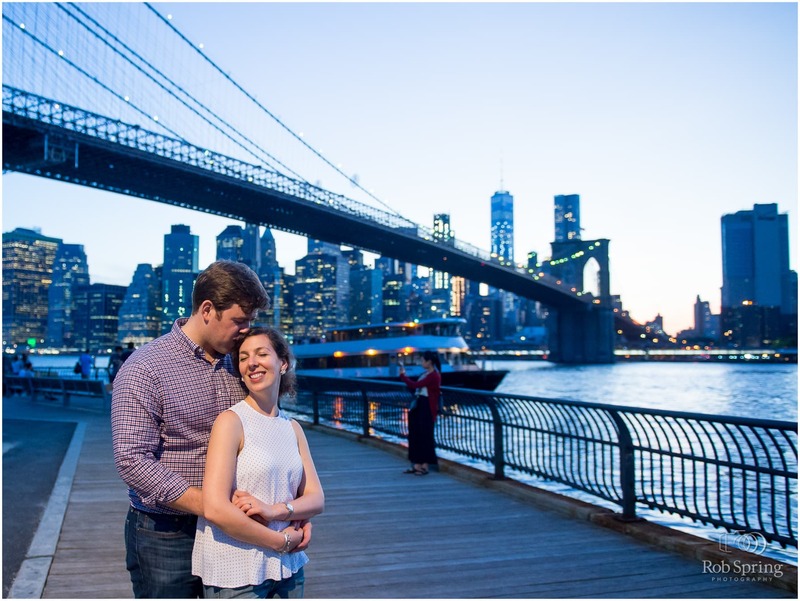 We started off in Central Park and worked our way down to Dumbo for an amazing sunset. 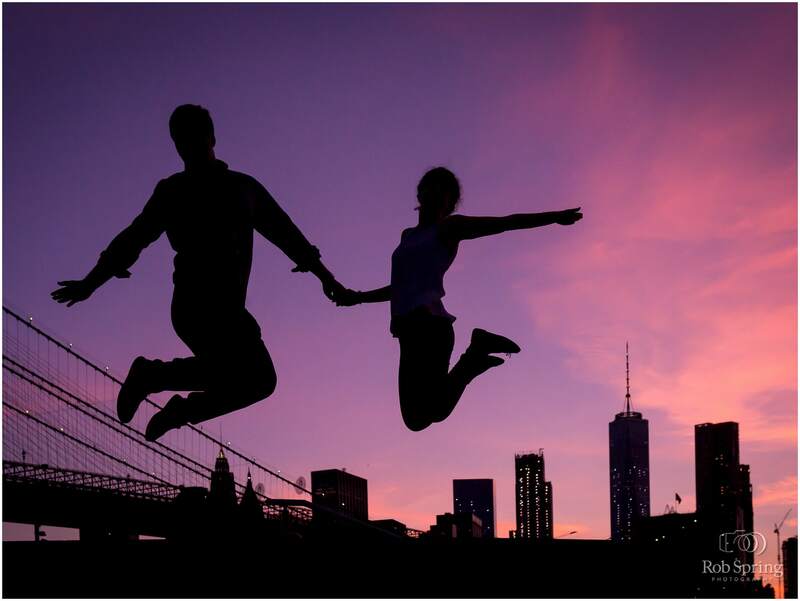 Marianna and Andy LOVE taking jumping photos, so we took it up a notch and gave them a sunset silhouette!! 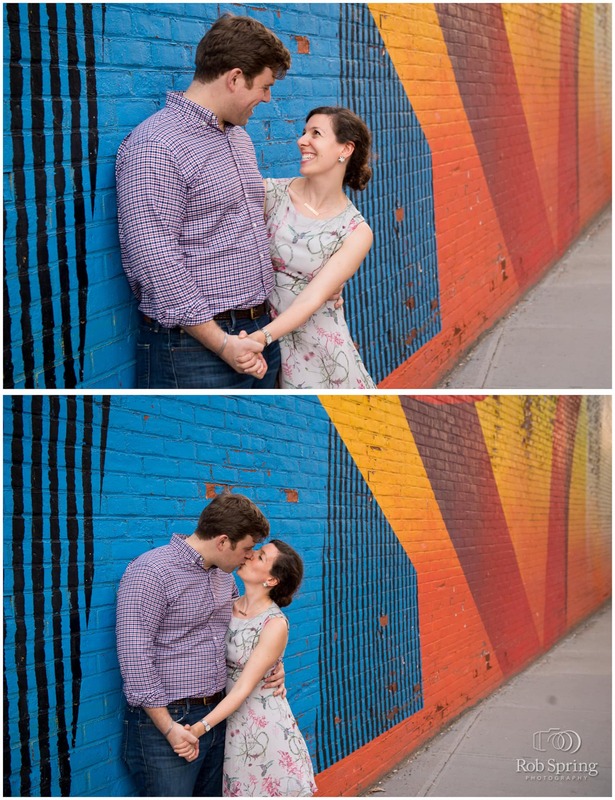 Check out their adorable-ness below!